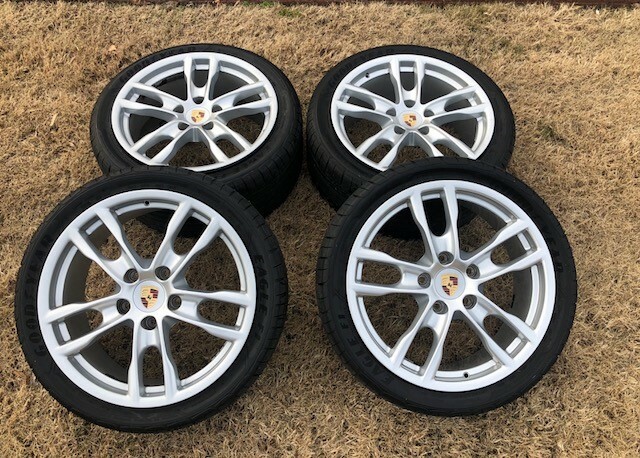 Will they fit a 2004 Boxster S? Hello, I checked your wheel specs compared to mine and they have the same bolt pattern 5x130. You'll need to know the offsets of the bigger wheels to see if they'll fit your car (with or without spacers).